Lawyers specializing in medical/healthcare law, probate, trusts, & more. Di Pietro Partners is an AV Preeminent® rated law firm in South Florida. Our attorneys specialize in medical and healthcare law. This includes assisting physicians/businesses with the legal side of their healthcare practice, as well as representing individuals injured by wrongful medical complications. Furthermore, our legal team has extensive experience with probate and trust cases as well as several other practice areas. What can we help you with? When legal issues get complicated, things get stressful. We turn complex issues into simple solutions. We offer best in class representation in most areas of law, with a world of depth, skill, and experience at our disposal. With Di Pietro Partners, LLP, you have a partner, an ally and an advocate at your side. Our attorneys are experienced in cases involving medical negligence by physicians or other medical staff that result in serious patient injury, health complications, or death. If the issue occurred anywhere in the State of Florida, our Law Firm can pursue your case. Di Pietro Partners, LLP is pursuing cases against certain manufacturers of defective medical devices. This includes manufacturers of defective metal hip implants such Zimmer Biomet, manufacturers of defective IVC Filters such as Cook Medical, and other problematic manufacturers/devices. If you were injured by one of these devices anywhere in the United States, our lawyers can help. Our lawyers are highly skilled in probate cases. This includes estate/trust litigation, contesting wills, and many other legal issues. The probate attorneys at our firm can work with you regardless of your location as long as the issue occurred within the State of Florida. Our Law Firm is focused on providing a custom solution to clients based on their individual needs. This may involve: setting up a trust, drafting a will, guardianship, or other individual family needs. 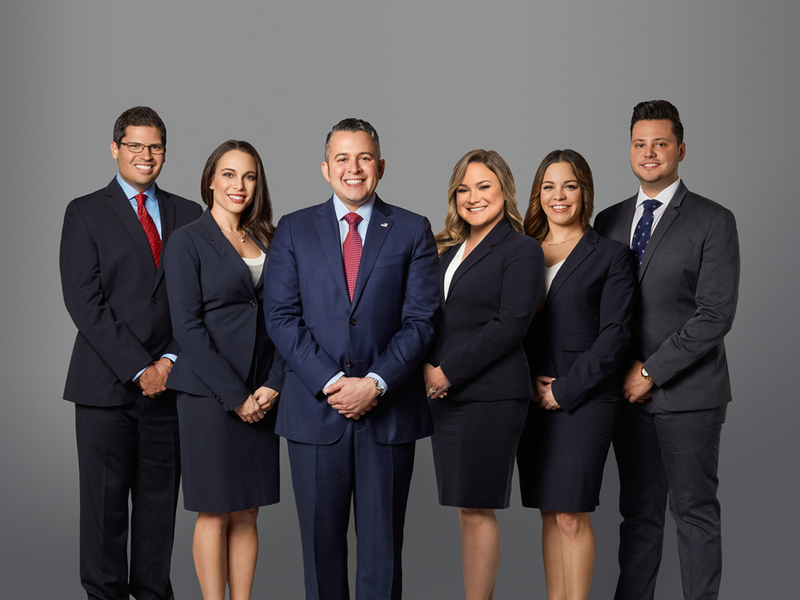 The estate planning attorneys at our firm operate at our main location in Ft. Lauderdale and serve the areas of Broward, Palm Beach, and Miami Dade County. Di Pietro Partners, LLP represents individuals and companies in South Florida involved in complex legal matters related to corporate/business law. This includes but is not limited to: contract disputes/breach of contract, securities law, shareholder disputes, non compete/business interference, and more. Our business lawyers operate at our main office in Fort Lauderdale, FL and serve the areas of Broward County, Palm Beach County, and Miami. The healthcare law attorneys at Di Pietro Partners assist physicians, surgeons, and businesses involved in the healthcare industry. This includes the purchase or sale of a medical practice, contracts, compliance, litigation matters, and more. Our firm has the experience required to effectively handle legal issues/requirements within this industry. The lawyers at Di Pietro Partners, LLP are experienced in a variety of other areas of law. Feel free to read more about these individual areas within the links below. David Di Pietro on Fox News Channel 8/23/2017 discussing the Johnson and Johnson verdict on Talcum Powder. 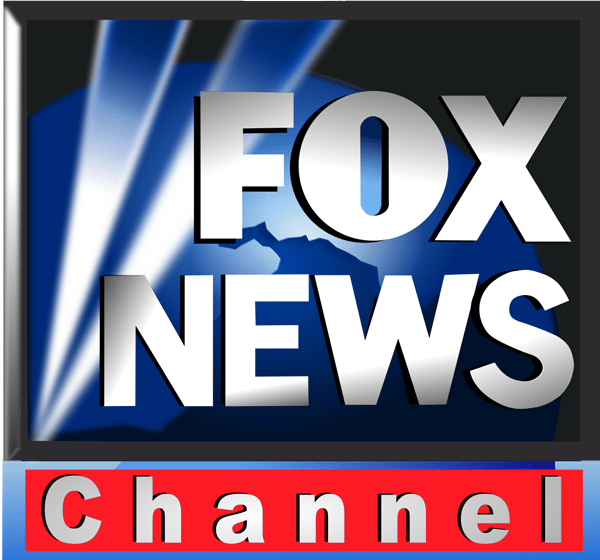 David Di Pietro and Emily Compagno on Fox News discussing the lawsuit against American Airlines. 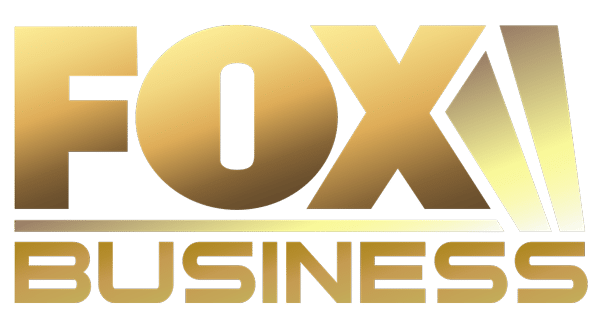 David Di Pietro – Fox Business with Charles Payne June 26, 2017 on the Trump Investigation.